FRANKFURT/BRUSSELS -- Germany is opposing key elements of a European Union proposal to overhaul how vehicles are licensed and tested to prevent a repeat of the Volkswagen Group emissions scandal, according to an EU document. VW's admission in September 2015 that it used software to cheat U.S. diesel pollution controls also put the spotlight on the EU's lax vehicle regulations, prompting the European Commission to propose tougher rules for testing. These include making governments rather than carmakers pay for emissions testing and giving Brussels the authority to fine vehicle manufacturers for any violations. However, a German position paper seen by Reuters shows that Berlin is against allowing Brussels to fine manufacturers up to 30,000 euros ($31,925) per vehicle and Germany also wants to maintain the system under which carmakers pay testing agencies. Vehicle emissions testing and supervision is currently organized on a national rather than a pan-European level. Under the Commission's proposal, EU nations would have to fund car exhaust testing centers, although they can levy fees from carmakers to do so. 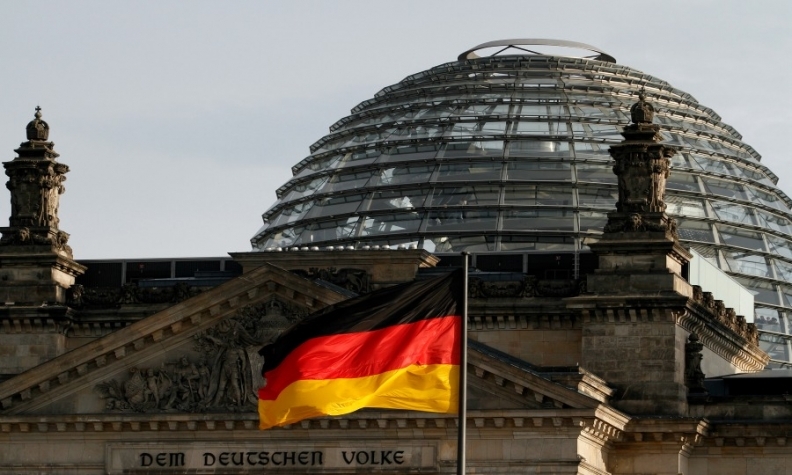 Germany is in favor of keeping vehicle testing and vehicle licensing a national affair, the German position paper showed. How tests are funded should also remain a matter for national authorities, the German paper showed. Germany instead proposes that the independence and supervisory powers of national authorities be strengthened to improve the effectiveness of spot checks on polluting cars, regardless of how these tests are financed. It also suggests that carmakers test cars on certified test benches operated solely by vehicle approval authorities, rather than at testing facilities owned by the carmakers. Cheating emissions tests has become harder since European regulators introduced a more stringent testing regime, known as RDE, designed to reflect everyday driving conditions and to narrow the disparity between road and laboratory test results. Germany is not alone in stalling. An inquiry by the European Parliament has accused EU member governments including Italy, France and Spain of repeatedly delaying the adoption of stricter car emissions tests, despite evidence that this has allowed pollution to go above legal limits. Brussels is becoming increasingly frustrated by what it sees as governments colluding with automakers. It launched legal cases against Germany, Britain and five other EU members in December and has promised more cases to come. Since the VW scandal broke other European carmakers including Renault, PSA Group, Fiat Chrysler and Daimler have been drawn into investigations concerning diesel emissions. While EU member states are still debating the EU's proposal, expecting to hammer out a final position by the end of May, the European Parliament has endorsed the Commission's bill. The legislation will then be finalized in negotiations between the EU's three law-making bodies. "We invite the co-legislators to uphold our level of ambition so that we introduce greater quality and independence in vehicle testing, more surveillance of cars already in circulation, and greater European oversight," a spokeswoman for the European Commission said.